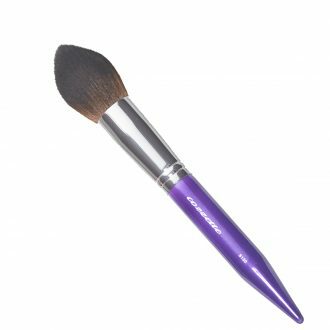 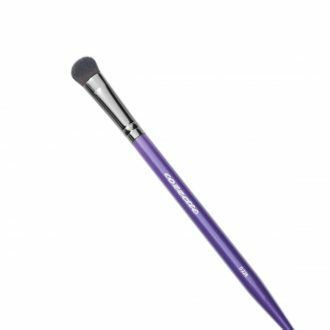 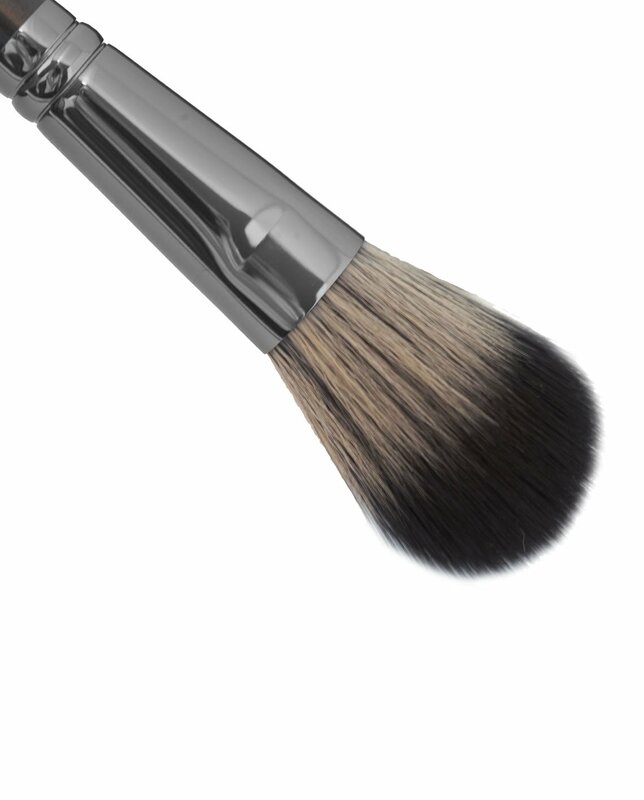 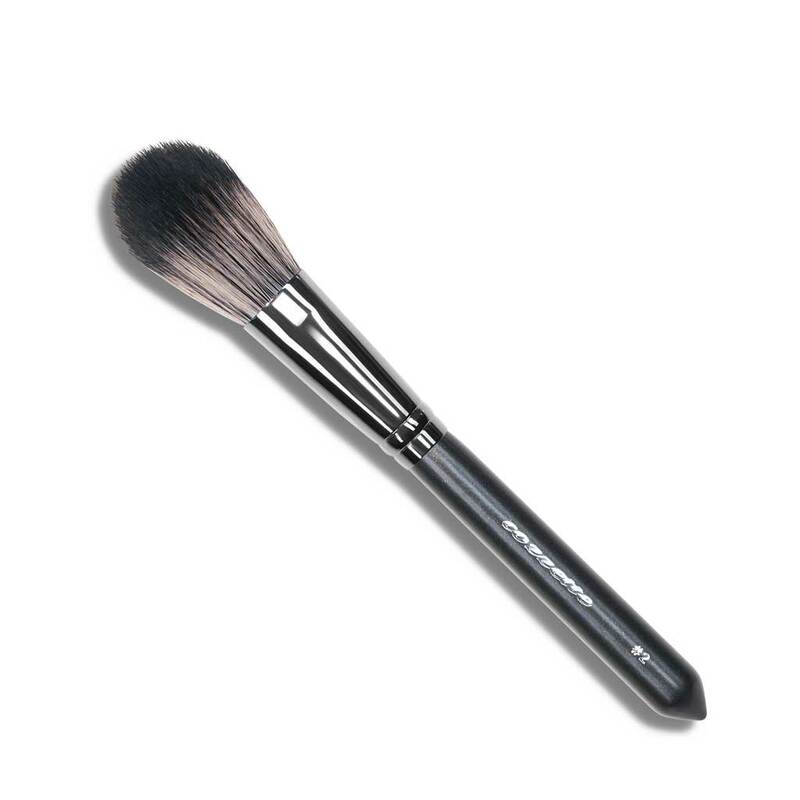 Infinite Duo Fiber Brush is luxuriously shaped and primed with the softest yet strongest synthetic fibers available. This beauty is fashioned with 2 gorgeous fibers to produce dual-action blending and seamless application of cream and powder makeup. 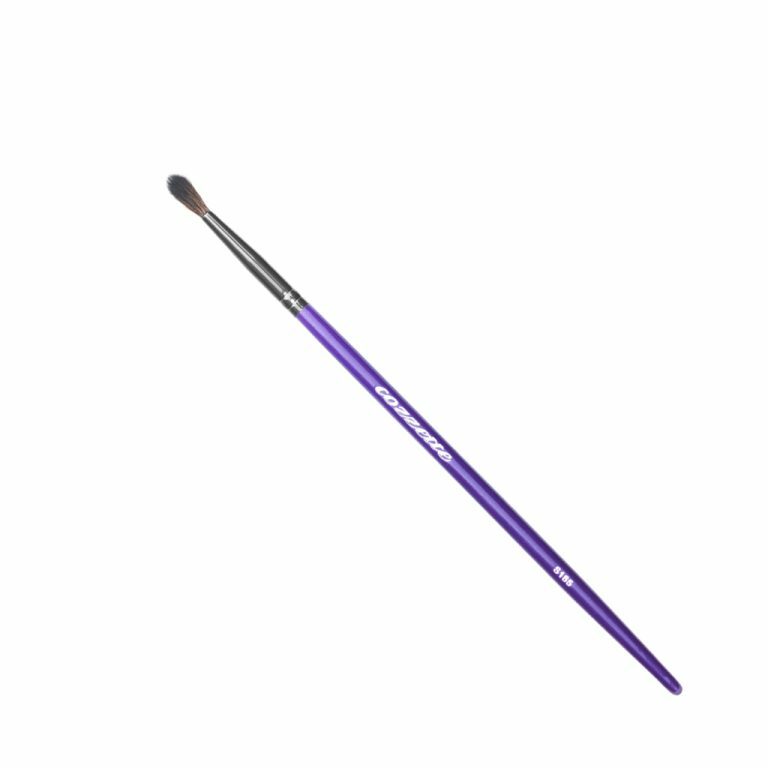 Pamper the skin with the best brushes in the universe.